Experience the fast and exciting world of 4 G while keeping your budget intact. 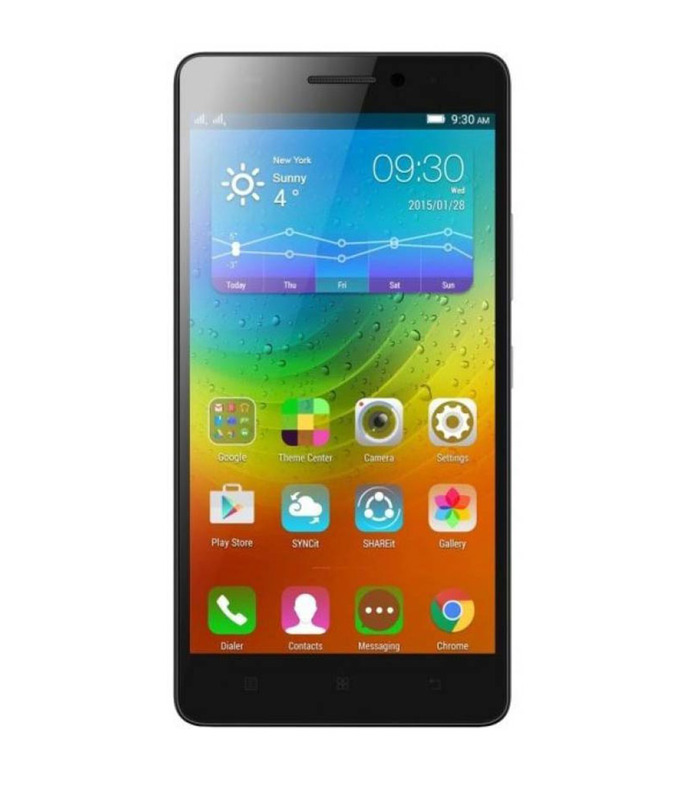 This phone is claimed to be India’s most affordable 4 G smart phone which have all exciting and improved features in your budget. 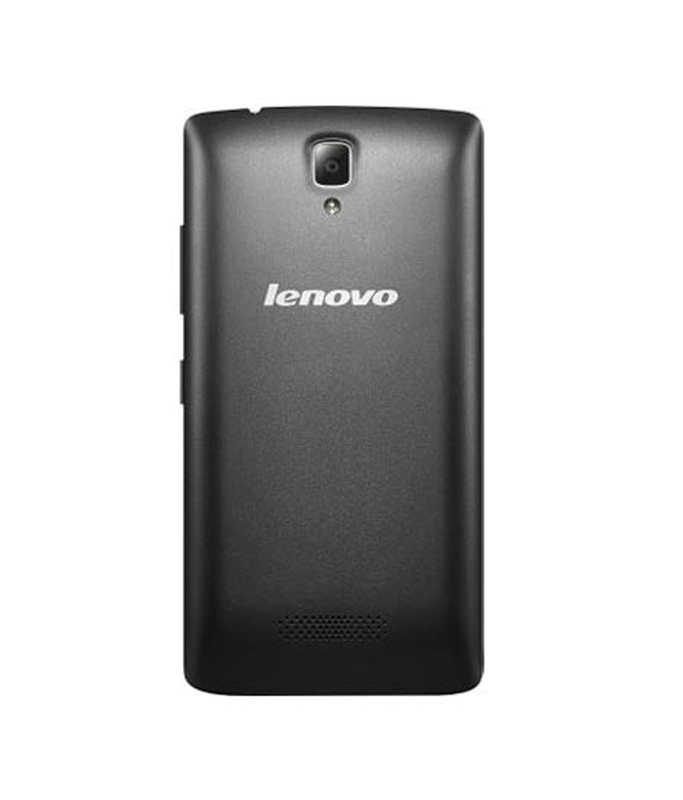 LENOVO A2010 8GB Smartphone is slim and sleek, weighing 137 gram with the product dimension of 66.6 x 9.98 x 130.5mm. This phone can be easily carried along with you wherever you go. It comes with a one-year manufacturer warranty for phone and 6 months warranty for in the box accessories. The box contains handset, battery, charger, earphone, USB cable, a user manual and warranty card. 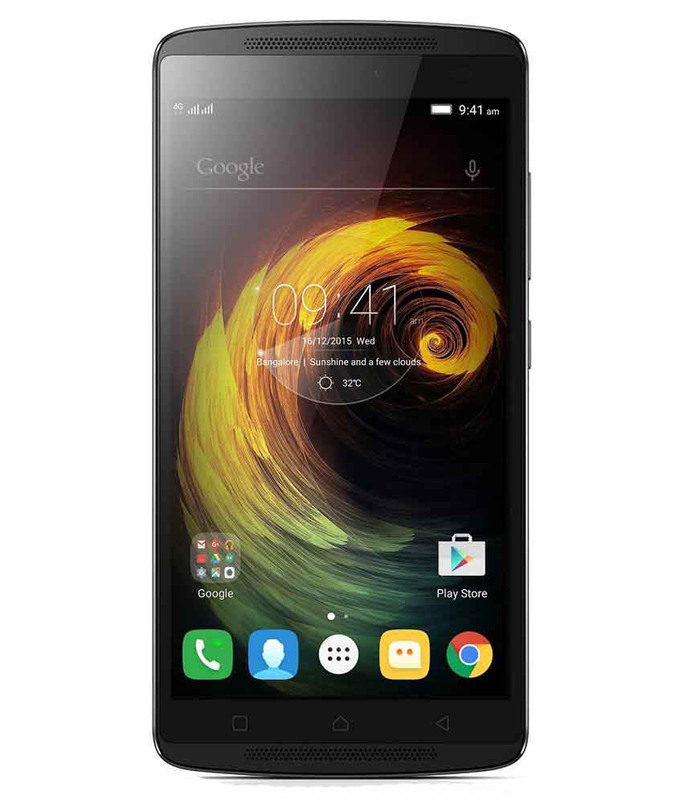 This phone is available at Emart at a very reasonable price compared to other online portals. 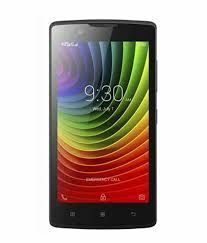 LENOVO A2010 8GB Smartphone is a dual SIM phone. It has a slot for both micro and nano SIM. Maintaining two contact numbers from different service providers was never so easy before this dual SIM technology in smartphones. 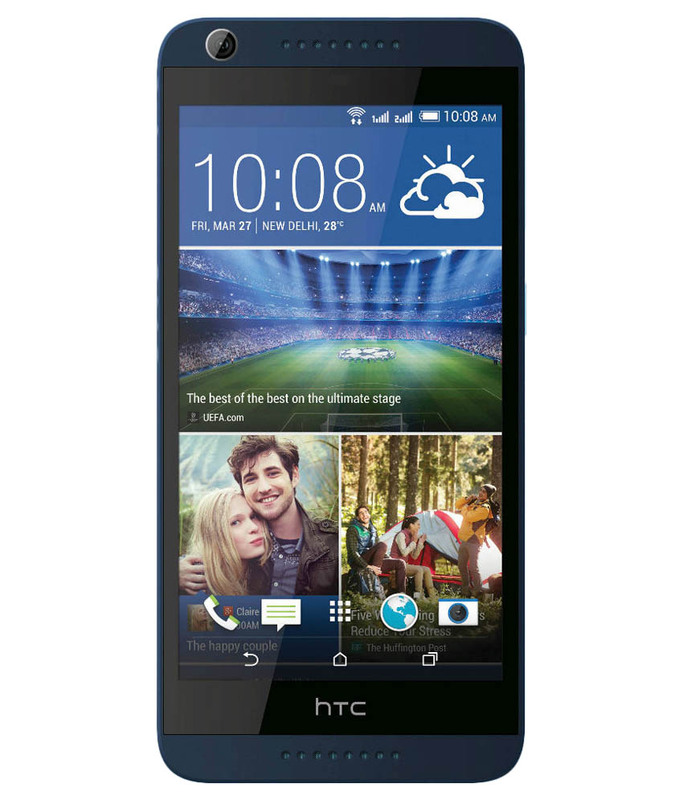 It has a dual SIM tablet feature which allows you to fit in 2 SIMs into one mobile. This allows us to call from any one of the SIM cards. Multiple SIM cards allow you to use SIM cards that give you best tariffs. It also allows you to carry one mobile instead of carrying two mobiles. You can use one for the business call and one for personal calls. 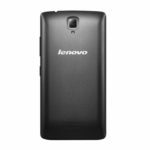 LENOVO A2010 8GB Smartphone has a giant size of 11.43 cm (4.5) with . resolution of 850 x 480. It also has 2 point multitouch.Whether you are gaming, messaging, watching videos, or simply surfing the net, the screen keeps you entertained. It is also sized to fit perfectly in one hand. Watching movies videos has become more entertaining thanks to the giant size which makes it a more enjoyable experience. 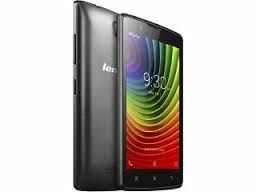 LENOVO A2010 8GB Smartphone works on an android 5.1 lollipop OS which includes a host of new features. It also works perfectly with all your favourite Google apps. With new features, a visual overhaul and numerous under the hood improvements, it is more responsive and efficient plus lighter on the smartphones batteries than previous releases. As a result, it gives you a fast, smooth and powerful Android experiences. Android lollipop has a better interface with attractive and personalised home screen. 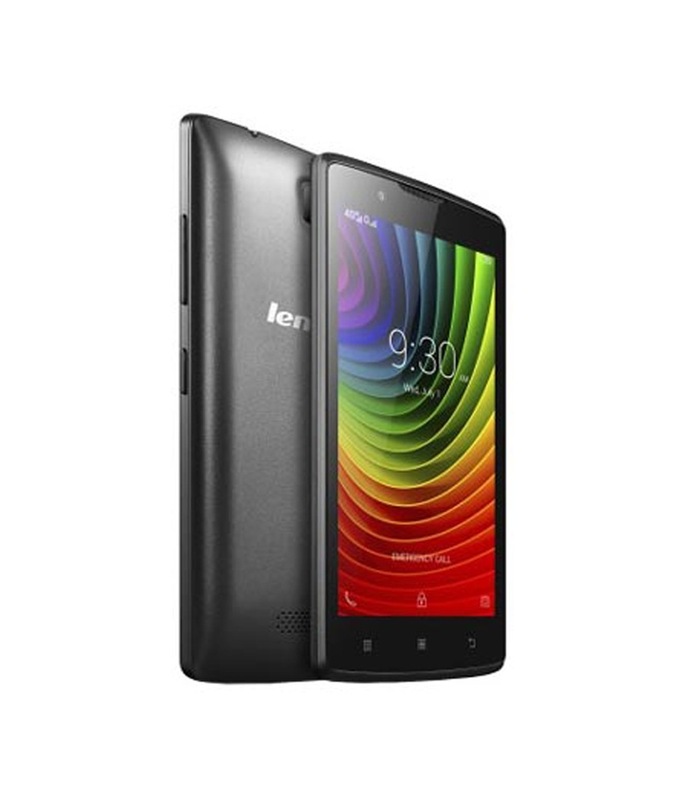 The LENOVO A2010 8GB Smartphone works on boasting 1.0 Ghz 64 bit quad core mediaTek processor. It has the power to play a music video, run apps and games and more all without skipping a bit. 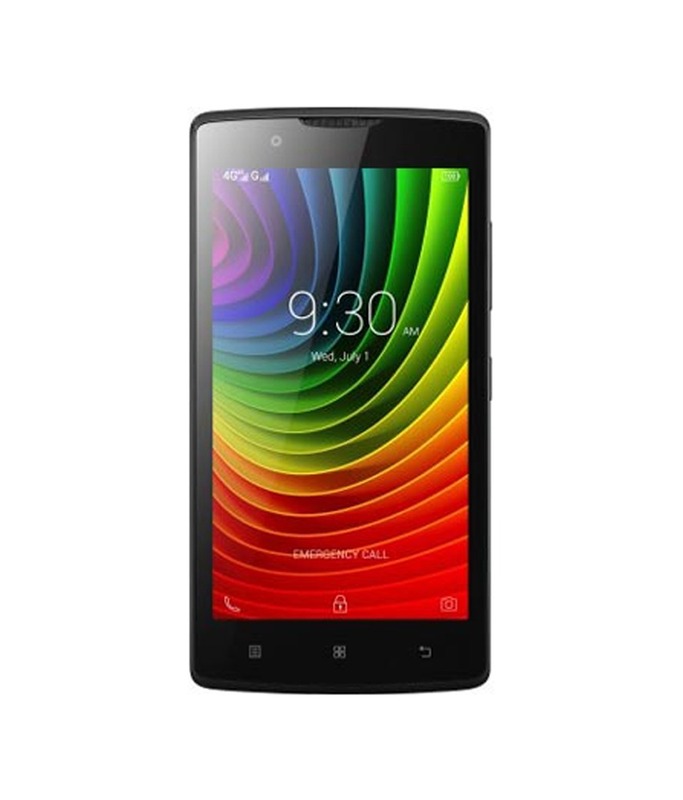 For smooth fast reliable and responsive system performance, the A 2010 is superb. 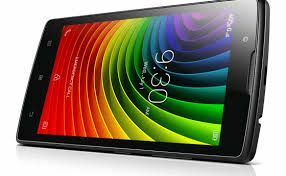 It enables the android OS to run smoother and delivers a more fluid gaming and video experience. It has 1 GB RAM. 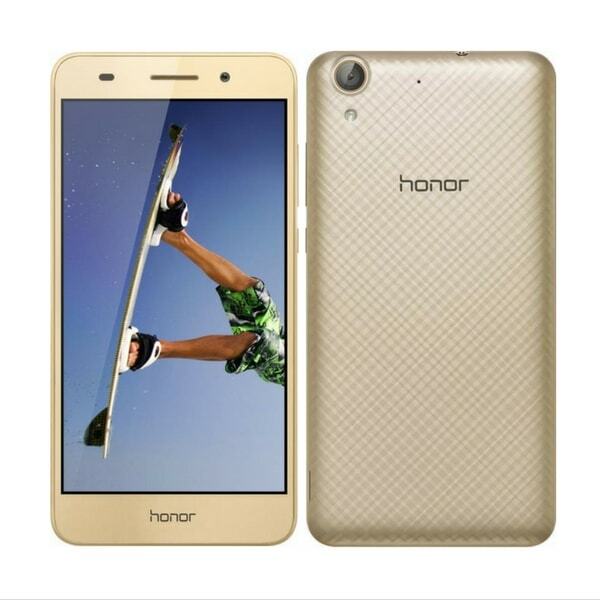 The 5-megapixel rear camera makes light work of capturing clear, high-resolution photos and videos. The front 2-megapixel camera makes video chat quality Crisp and clear. 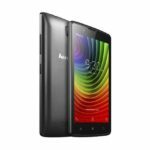 It has wide connectivity through GPRS, EDGE, HSPA + LTE with 2 G , 3 G and 4 G network. It also has wifi and Bluetooth facility with GPS support. It also has preloaded apps like Skype, Twitter, Facebook , we chat, Evernote, Guvera music, Route 66 Navi + maps, Uc browser, Google maps, hangouts , Google + , music play games, YouTube, Gmail and much more! It has an internal memory of 8 GB. You also get expandable memory up to 32 GB. It has ample space to store all your documents videos photos etc. Carry your collection of music, images, games, documents and videos. You will get 2000 mah Li-polymer removable battery with a talk time of 8.5 hours and a standby time of 11. 5 days. Thus, you can spend more time using your smartphone than charging it. Whether you are an avid photographer, love videos and music, or simply enjoy texting and chatting, this smartphone is perfect for your lifestyle. 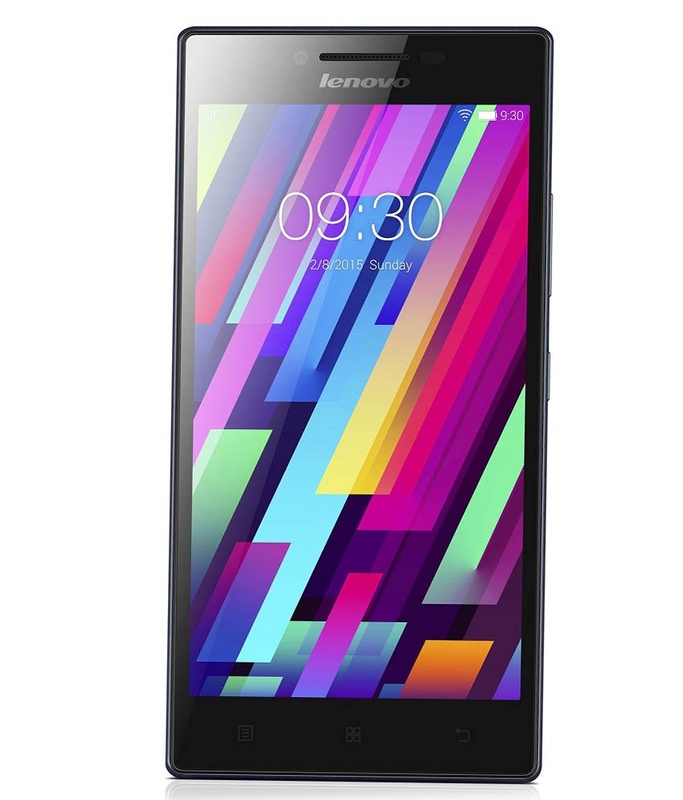 The LENOVO A2010 8GB Smartphone supports high-speed 4 G networks for high-speed data connectivity. Do more with preloaded apps like SHAREit , which let you share files wirelessly without network charges or a wifi connection, and SYNCit with which you can backup as well as restore data.